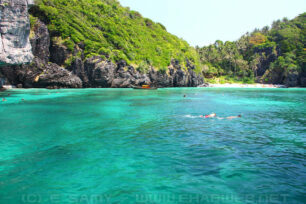 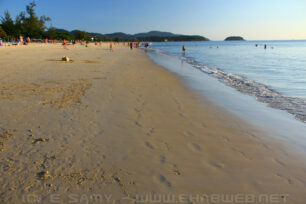 Phuket, in my opinion and experience, is not part of Thailand. 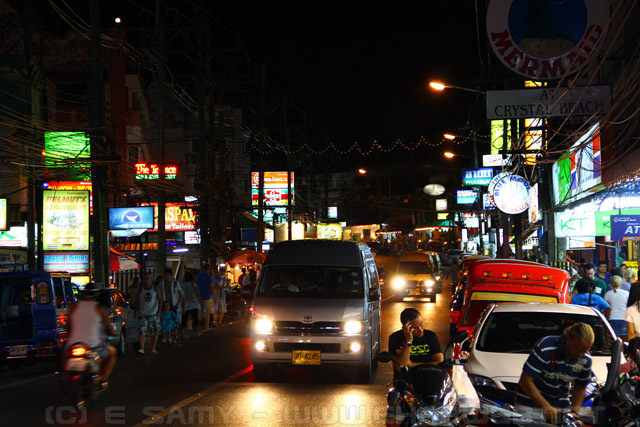 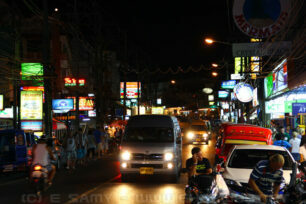 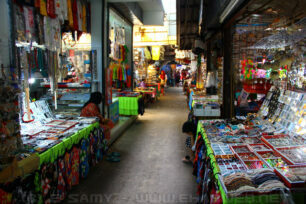 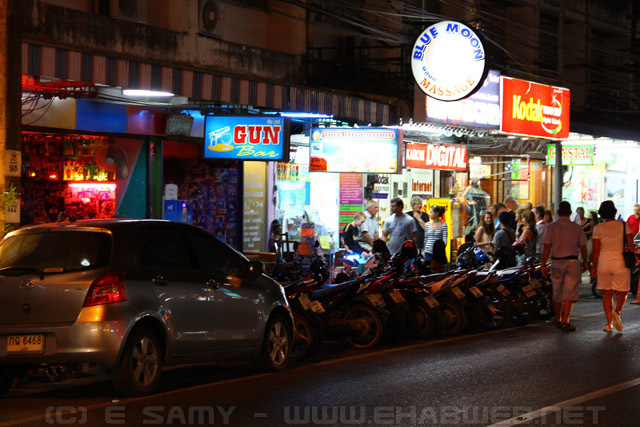 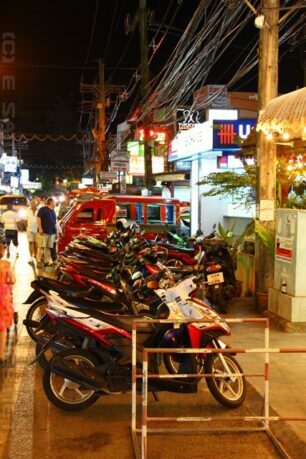 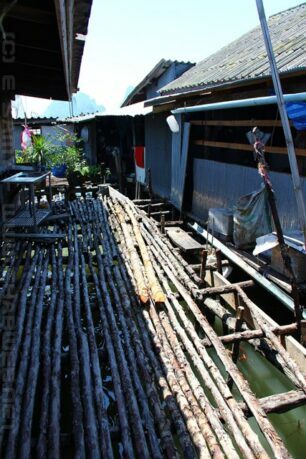 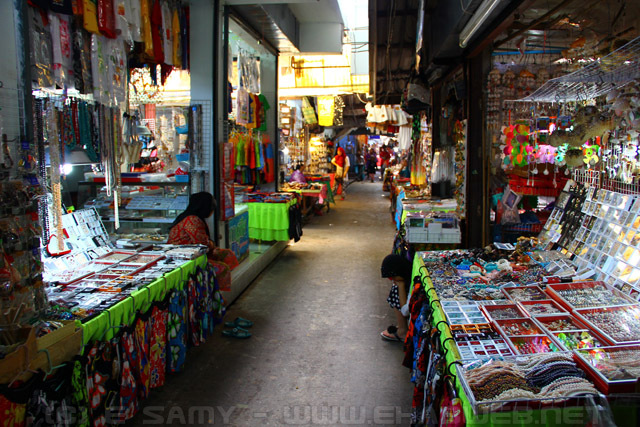 Phuket is a tourist trap that in my opinion is not worth going to. 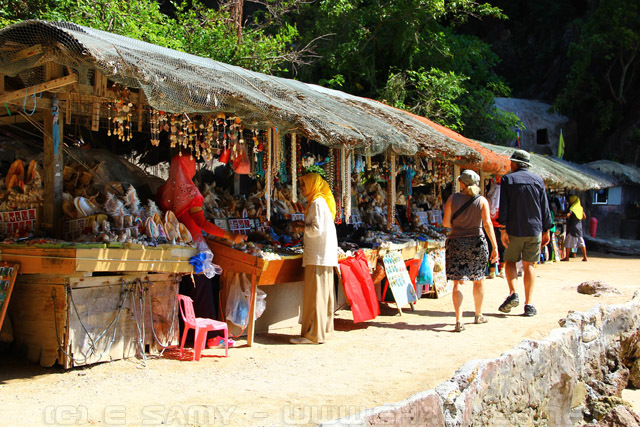 Everything is over priced, over crowded, and the island is run by taxi and beach umbrella mafias. 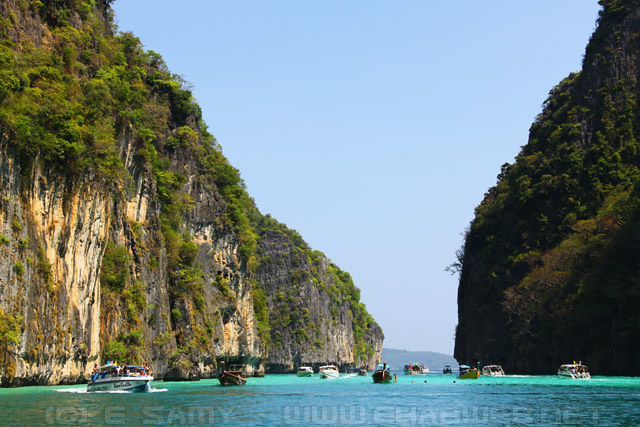 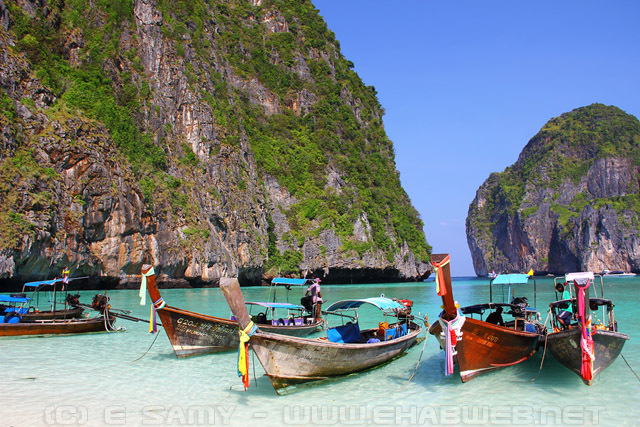 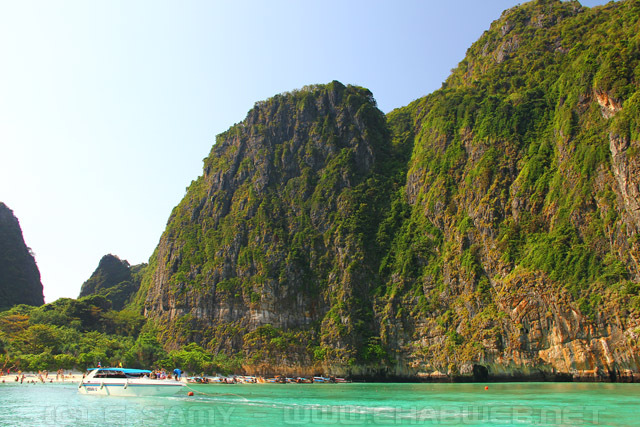 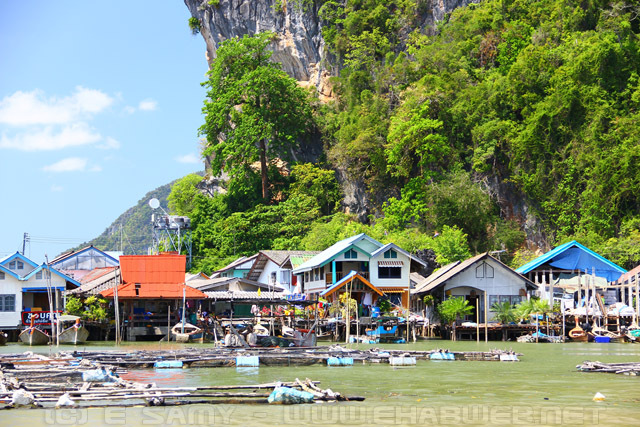 The most famous beaches on the island of Phuket are not that great, and all the other famous islands found in the bay of Phuket (such as Phi Phi) can also easily be reached from other destinations in the bay such as Krabi or other smaller islands. 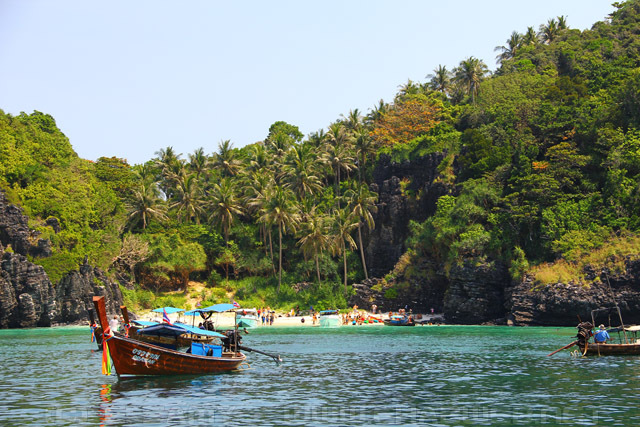 Don’t get me wrong, the beaches and weather of Phuket are beautiful, and the area is great to visit, but so many tourists go to this island that it is being taken for granted and has affected everything form prices to service. 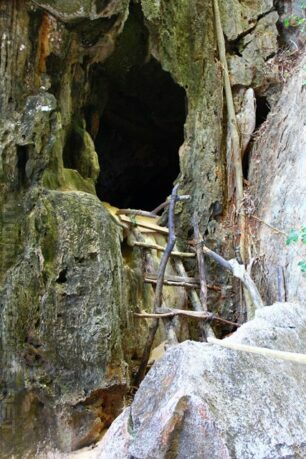 Don’t believe me, try for yourself, but don’t say I didn’t warn you. 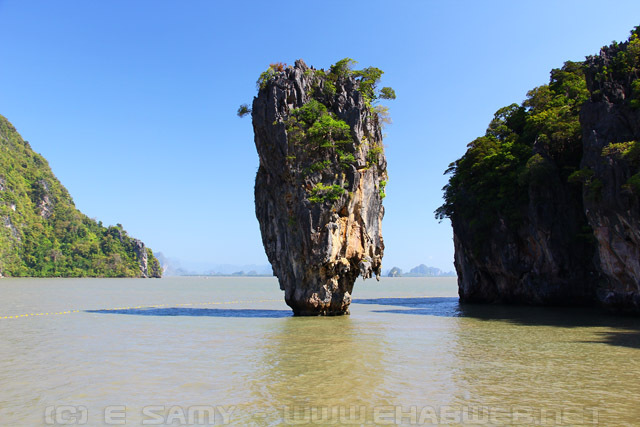 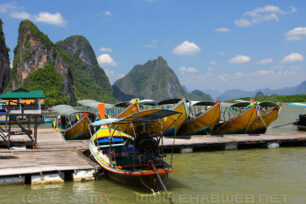 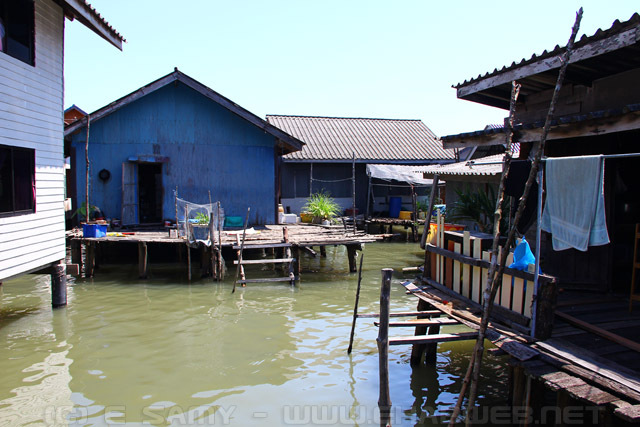 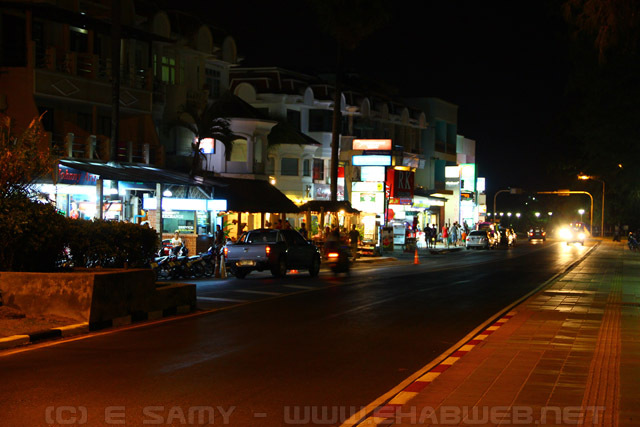 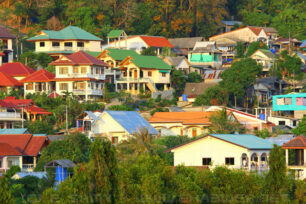 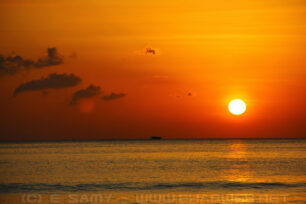 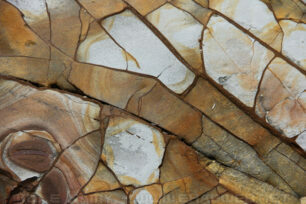 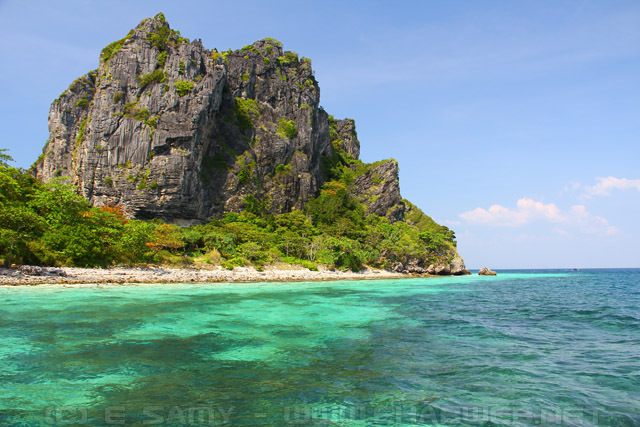 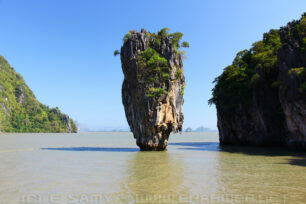 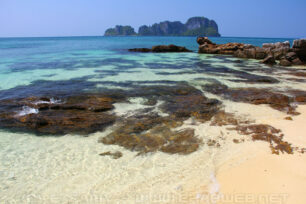 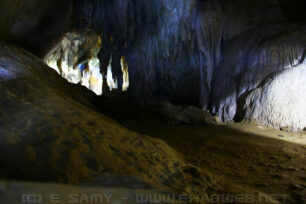 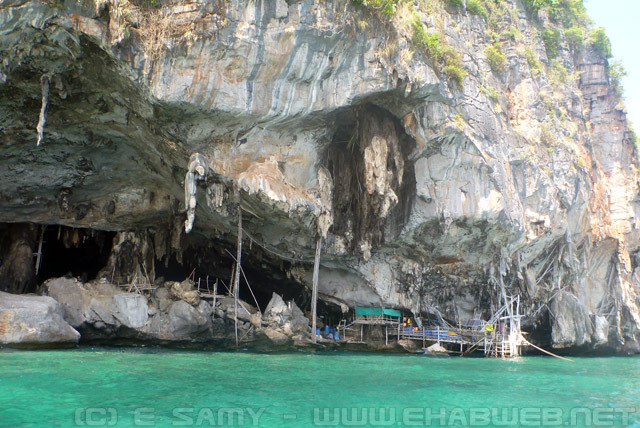 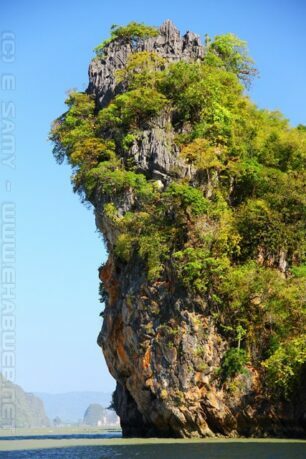 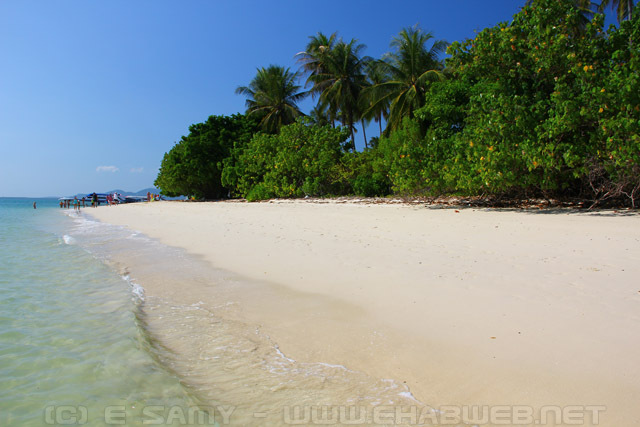 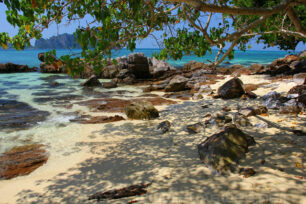 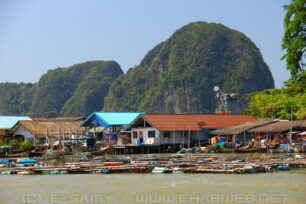 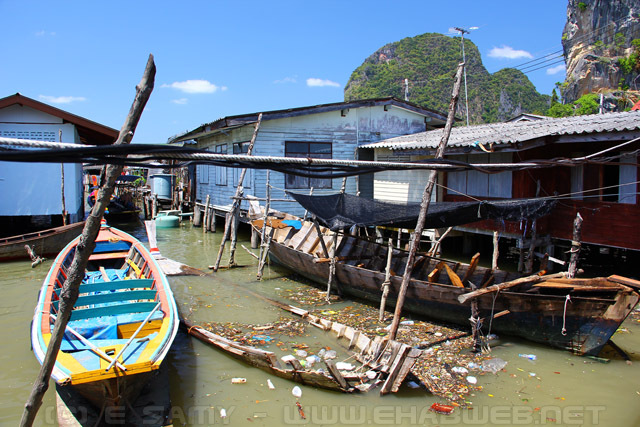 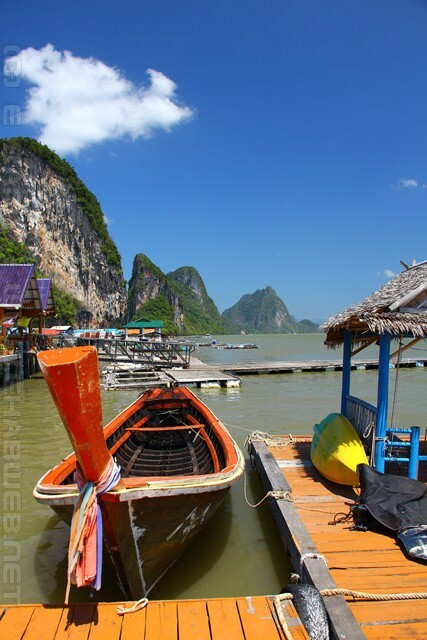 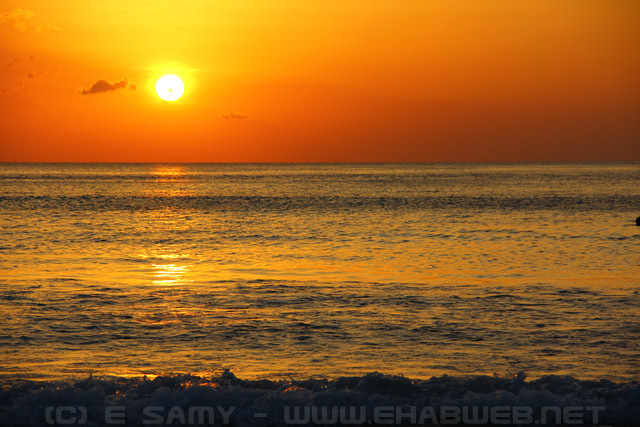 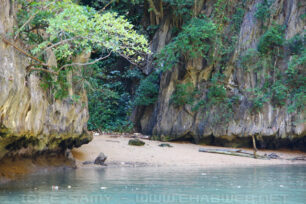 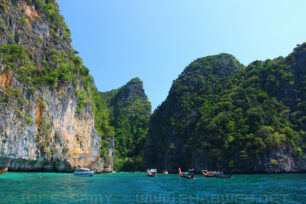 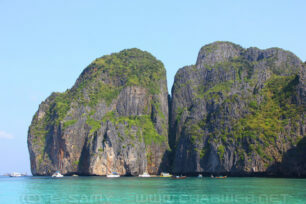 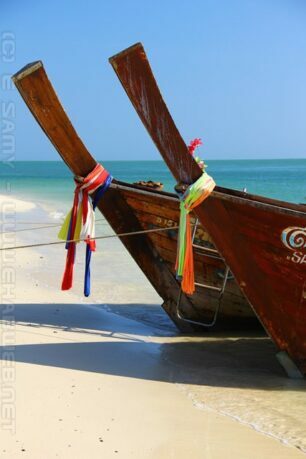 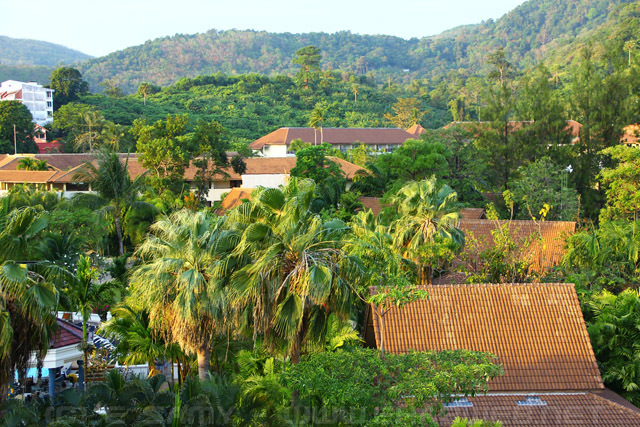 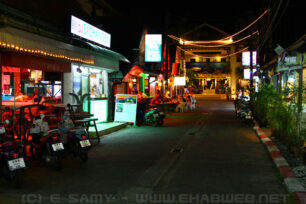 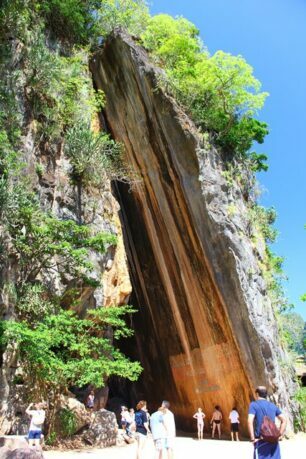 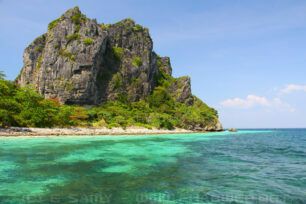 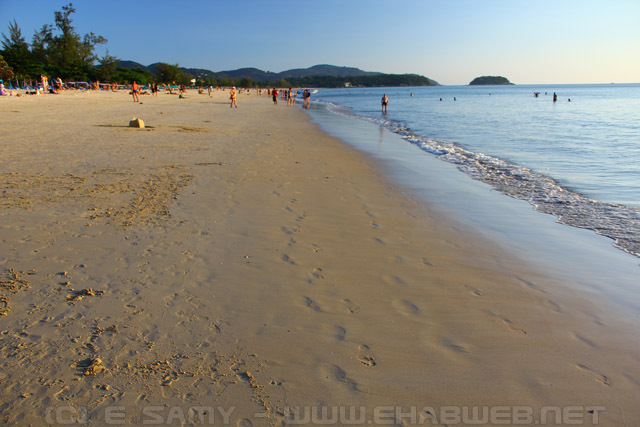 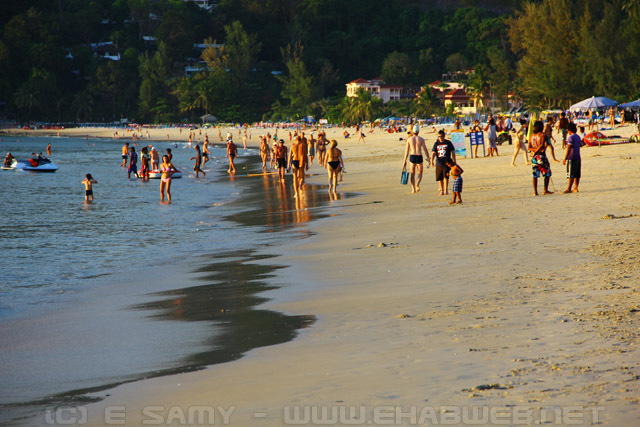 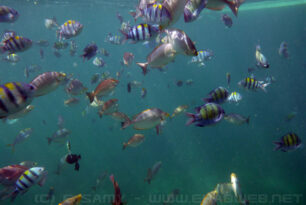 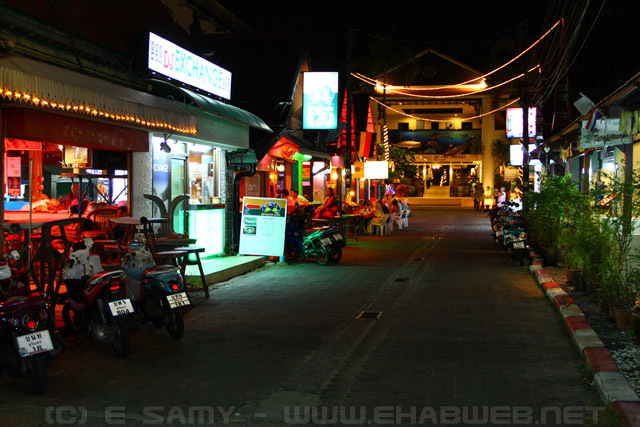 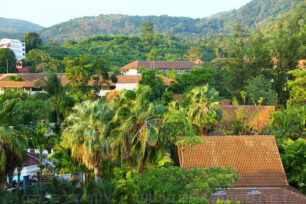 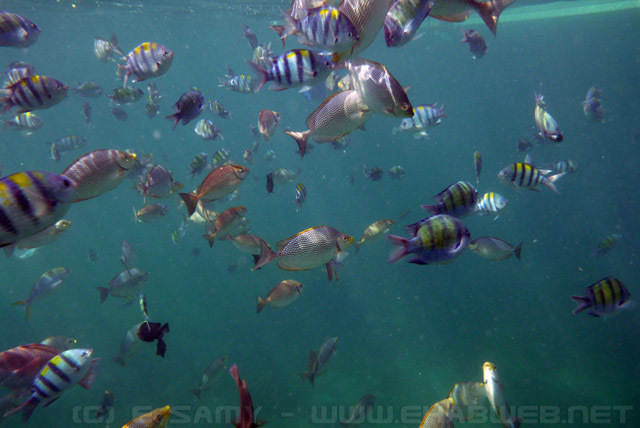 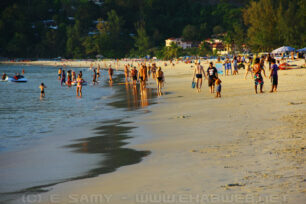 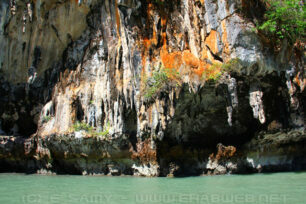 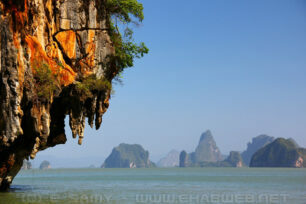 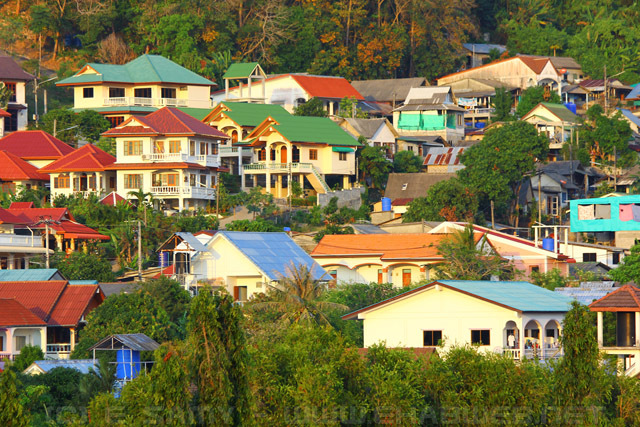 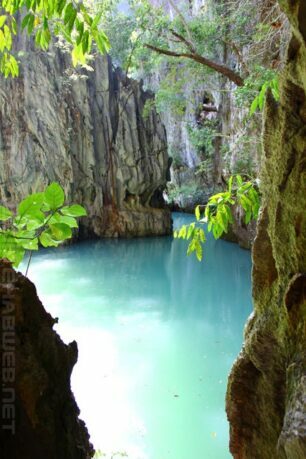 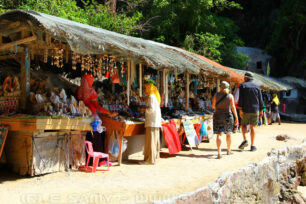 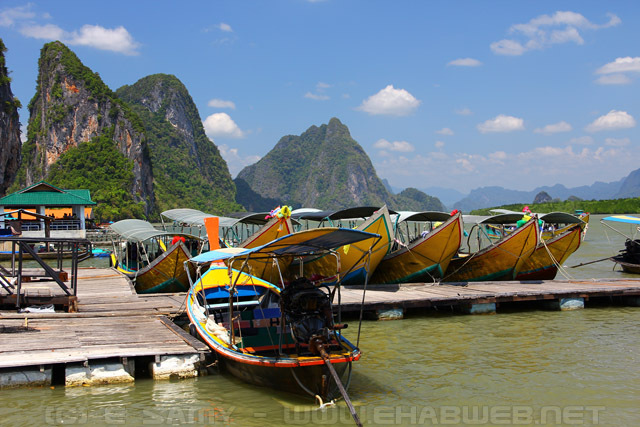 In any case, the Phuket photos on this page will show you how beautiful the area is.